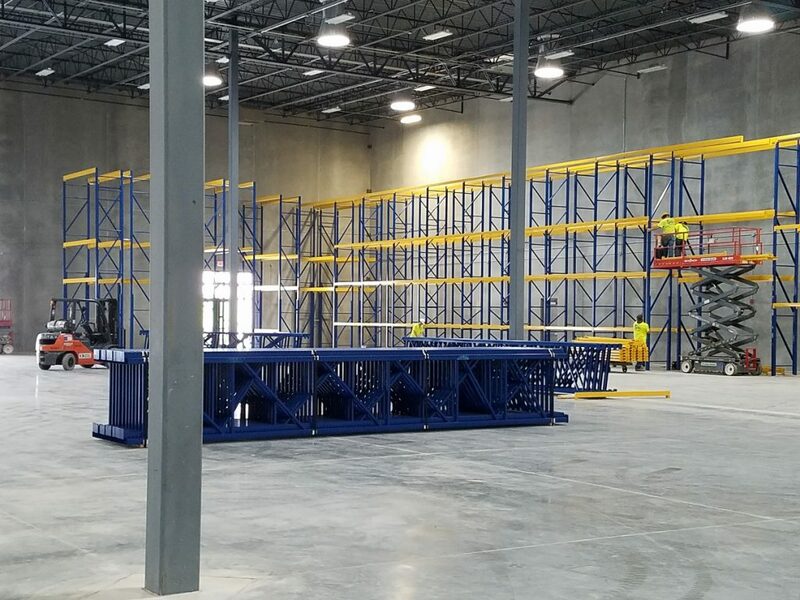 Midwest Warehouse Solutions, Inc. (MWS) is an experienced material handling integrator, helping growing companies select the right warehouse equipment solutions for; Storing, Lifting, Handling and Shipping of products. Our innovative solutions have been effectively and efficiently serving companies of all sizes and industries throughout the US for 40 years. Our space-saving and cost-effective solutions will optimize your warehouse operations, increase your profitability, and improve ergonomics. Our product sales, support, integration, & installation team has hundreds of successfully completed projects nationwide, ranging from small to large retail store sets to more complex distribution & manufacturing warehouse layouts exceeding 400,000 square foot. 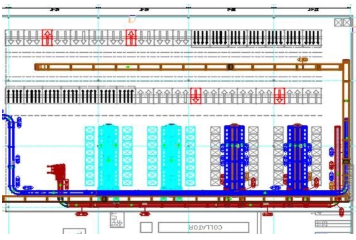 Developing the optimal warehouse layout design, requires a profound understanding of warehouse processes, space efficiency, equipment & technology, client’s short & long-term goals and client’s storage and/or handling challenges. MWS, Inc. will carefully analyze each project and tailor a design layout specifically to achieve the client’s vision. If your company is looking to renovate or redesign its current warehouse layout, MWS, Inc. can assess your current operations and design a system that makes the best possible use of the available floor and vertical space in your facility. Midwest Warehouse Solutions, Inc. installation crew is mobile ready & equipped to travel anywhere in the U.S. Our trained, insured & experienced crew will remain professional while taking pride in the quality of our work & paying close attention to detail. Our installers have experience with many brands of equipment and are not limited to the product brands we sell. MWS, Inc. can provide teardown & relocation services for warehouse facilities that are closing, moving or consolidating. 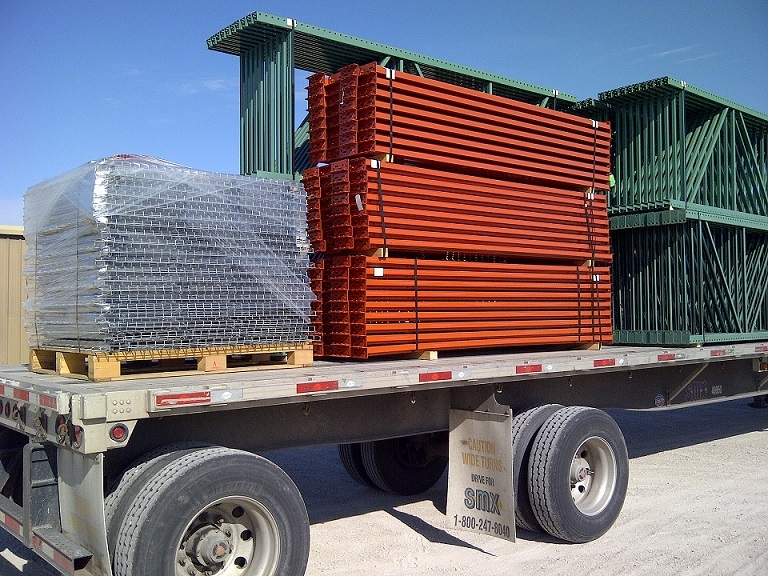 Are you looking for a quick delivery of New or Used Pallet Rack or Shelving? MWS has a full line of new Unarco teardrop racking in most common sizes, as well as most sizes of Nashville Wire Decking. We routinely work with businesses that are closing their warehouse operation. Because we have a wide variety of pre-owned material handling equipment, the inventory changes monthly. 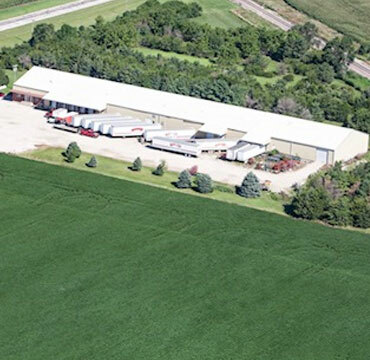 It’s simple to request a quote from Midwest Warehouse Solutions, Inc.
Just provide some basic information about your needs, and then get a quote in your inbox! Industries Served: Manufacturing and Distribution, Dry Goods Warehousing, Food Distribution including Cold Storage & Freezers, Maintenance Shops, Schools & College Facilities, Automotive, Health and Beauty, Aerospace & Military.